In the last decade there has been increasing data to support a general principle in Naturopathic medicine that the root of disease is often in the gut. The exponential increase in publications discussing the microbiome and how it relates to specific conditions helps us in multiple ways. It helps us provide data to explain why we are treating the gut to address peripheral symptoms. Information about the microbiome also helps us to communicate with other providers in the patient’s treatment team. The goal of this presentation is to help practitioners understand which specific conditions are best addressed by addressing the microbiome. It will also address the use of medications for microbiome associated conditions as well as address specific medications that disrupt the microbiome. Finally, we will review a very basic process to reset the microbiome and discuss how to increase compliance with this program. 1. Understand current advances in research regarding the microbiome and chronic illness. 2. Identify patients who have symptoms due to microbiome disruption. 3. Recognize the connection between the nervous system and the microbiome. 4. Understand basic microbiome resetting protocols and troubleshooting. 5. Consider new ideas for difficult microbiome cases. 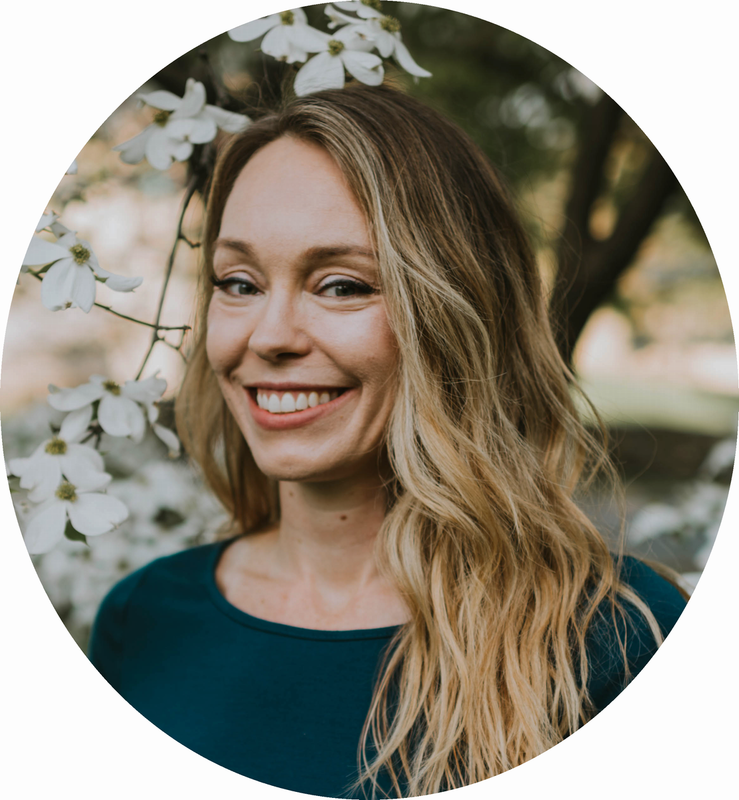 Alicia Johnson is a licensed Doctor of Naturopathic Medicine. Her areas of expertise include endocrine disorders, mood disorders, immune system conditions, and complex chronic disease. Dr. Johnson is a graduate from Southwest College of Naturopathic Medicine in Tempe, AZ. She received her acupuncture training from the Phoenix Institute of Herbal Medicine and Acupuncture. Prior to medical school, she received her Bachelors of Science in Life Sciences with a secondary degree in Gerontology. As an undergraduate, she worked in an biochemistry and immunology lab, co-authoring research about immune related peptides. She spent 7 years consulting in a compounding pharmacy evaluating complex cases and assisting providers with custom medications. Dr. Johnson now runs a private practice managing primarily endocrine conditions which often also include some form of GI, neurological, or immune system component.